Sheila Gibson Stoodley, author of The Hot Bid, interviewed our President & Principal Auctioneer Nicholas D. Lowry about the most expensive travel poster ever sold. Sheila’s blog, The Hot Bid showcases intriguing and delightful lots coming up at auction. She is an experienced writer and editor who specializes in luxury, travel, art, antiques, collectibles, food, medicine, history, design and interiors. She also keeps a portfolio on MediaBistro. 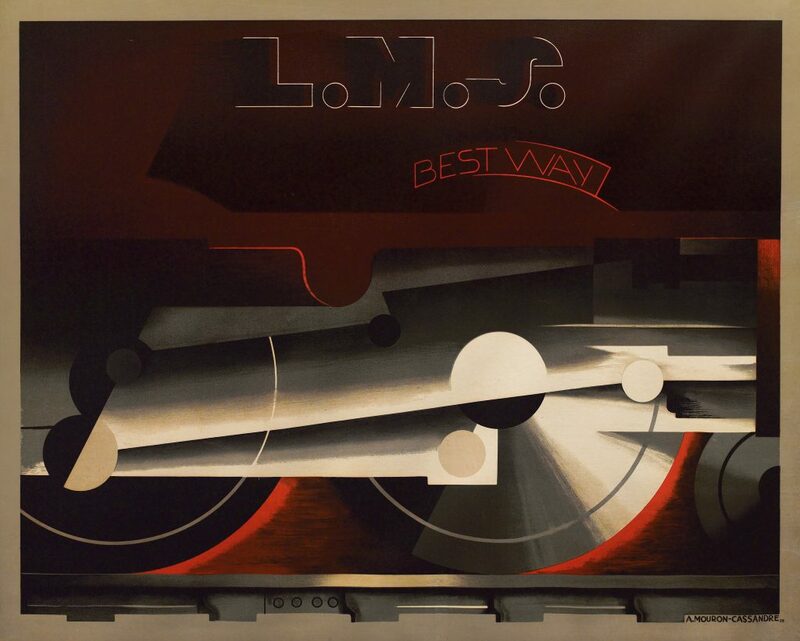 L.M.S./Best Way, a 1928 poster by Adolphe Mouron (A.M.) Cassandre. It was sold at Swann in November 2012 for $162,500, an auction record for any travel poster. Adolphe Mouron Cassandre, L.M.S. / Best Way, 1928. Sheila: Cassandre did so many great travel poster designs. Why is this one so sought-after? Nicholas: The easiest way to sum it up is it’s the only poster of his that had a limited edition run. The fewer there are, the more collectors want it. Cassandre did designs along these lines for two different train company clients, both of whom rejected them. Why did they say no? The story is a little bit murky. In 1927, he did a painting for a French railway that was similar. It was not accepted and there’s no record as to why. The British railway line L.M.S didn’t want it either, so Cassandre printed it in a small run. 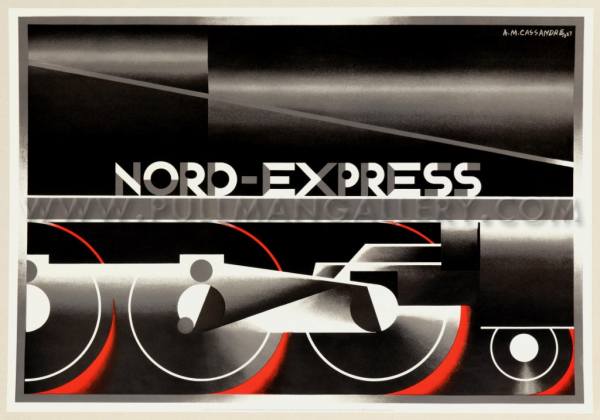 Cassandre, Nord Express, rejected design for the French railway, 1927. Courtesy of Rietveld Academie. That’s quite a move for a poster artist, to print the thing himself. Why did he do it? Because the poster is great. I think he was very, very proud of it. Why might the train companies have hesitated to go ahead with this design? We’re looking at it with 20/20 historical hindsight, but what we love about it now is it’s a unique view of a train. The train companies might have asked, ‘Dude, where is the train going?’ It could have been too abstract for them. Why does the poster take this unusual square-ish shape? This is the standard size British poster format, for the hoardings [billboards] at a British train station. Had the British railway accepted the poster design, they had to be able to use it in their system. The French version, which I’ve only seen as a photo in a book, is quite close to this. You look at them and you could base a game on picking out how they’re different from each other. It’s not at all obvious. Cassandre printed 50 of these posters. Do we know how many survive? No one has done a census of them, but I’d have to imagine there’s probably ten to 25. Some are in institutions, which will never sell them. There can’t be more than 25 in private hands. How many have you seen or handled? We’ve only handled one. I have seen three others. A different organization has offered it for sale four times. Twice, it was the same piece. How did you arrive at the estimate of $70,000 to $100,000? In 1990, the poster sold at auction for $60,500, and in 1997, one sold for $57,500. In the decade and a half since the 1997 sale, there had been more poster auctions. Cassandre’s name was more known, his stock was rising, and his talent was known more. 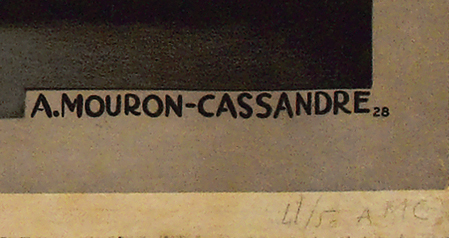 Cassandre’s signature and edition number. Cassandre numbered these posters like you would a limited edition print. Was that an unusual practice for 1928? It’s more than unusual, it’s singular. Posters are never numbered. 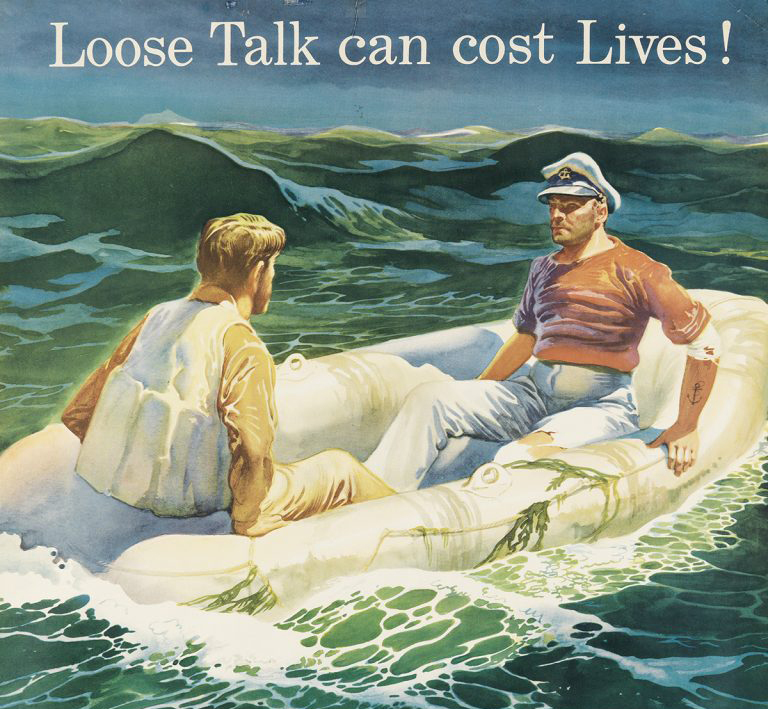 For his Normandie ship, no one knows how many were done, but it was probably in the thousands. This one, because it was privately printed, signed and numbered, is more like a Picasso lithograph. You were the auctioneer that night. What do you remember about selling the poster? Without looking anything up, I remember it was not bought by someone who I thought would buy it. We know who the big collectors are, and the big dealers who feed the big collectors. We know whose toes to tickle, and it went to someone else. It was such a rarity that people outside the expected circle were participating. It was bought over the internet and remains our largest purchase online to date. Do you remember when you knew you had a record? It’s too long ago to say, but it was clearly a groundbreaking moment both for the artist and for the poster market as a whole. $162,500 is real money. I don’t think I thought this at the time, but it really showed that posters had come of age. It showed how deep the market was. What factors drove the poster to its record price? Rarity, but you can have something that’s rare and ugly. This is rare, and it’s extraordinary, and it’s by Cassandre. It’s a trifecta. Cassandre is still the gold standard for machine age Art Deco design, and this poster is incredibly attractive. It’s great. How long do you think the record will stand? I don’t think anything else is out there that could challenge it. What you haven’t asked me is what its estimate would be if it came up today. Since 2012, everything has changed. That sale was after the crash in 2008. Now the economy is booming. If the poster came up again, I think the estimate would be $100,000 to $150,000, and I have to think it would sell for substantially more. I’m almost certain that it would set the record again, depending on its condition. The one we sold was not in great condition. It had a grade of B+/B — not a proud condition grade. If it were in better shape, the estimate might be $120,000 to $180,000. You can follow The Hot Bid on Instagram and follow the author on Twitter.